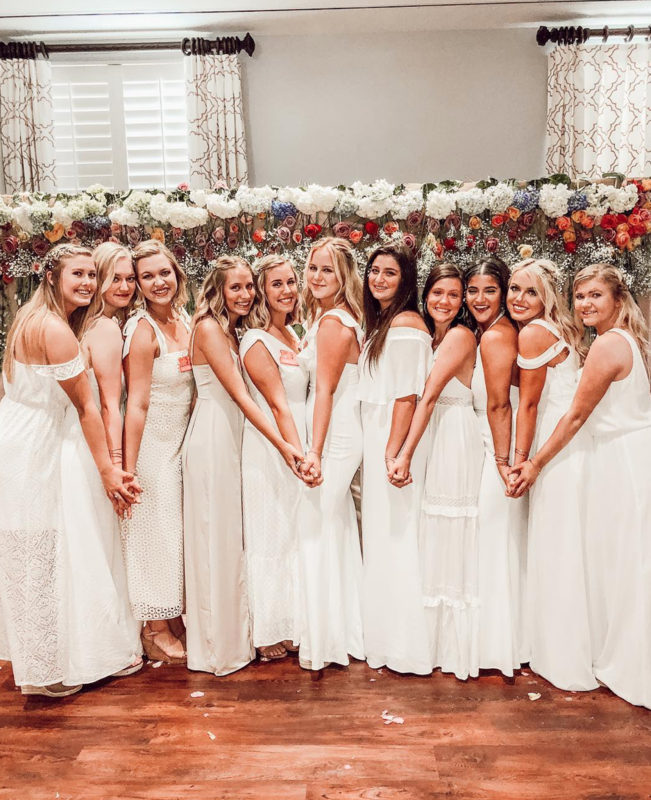 We are so fortunate to be a part of the Panhellenic Council at Texas Christian University, a wonderful community filled with incredibly strong women. Greek life is such a prevalent aspect of life here at TCU and we encourage all who are interested to participate in the exciting and rewarding experience of recruitment. Going Greek is one of the best decisions I’ve made here at TCU, and I couldn’t be more proud to be a Gamma Phi Beta. Gamma Phi has given me some of my best college memories, incredible role models, best friends, and future bridesmaids. Our chapter is filled with genuine, fun, intelligent, and talented women. Our sisterhood is united by bond that is so strong our time in Gamma Phi Beta extends long past the 4 years we spend together in college. This is more than just an organization; this is a family. The depth of our sisterhood is seen from both inside and outside of our chapter. 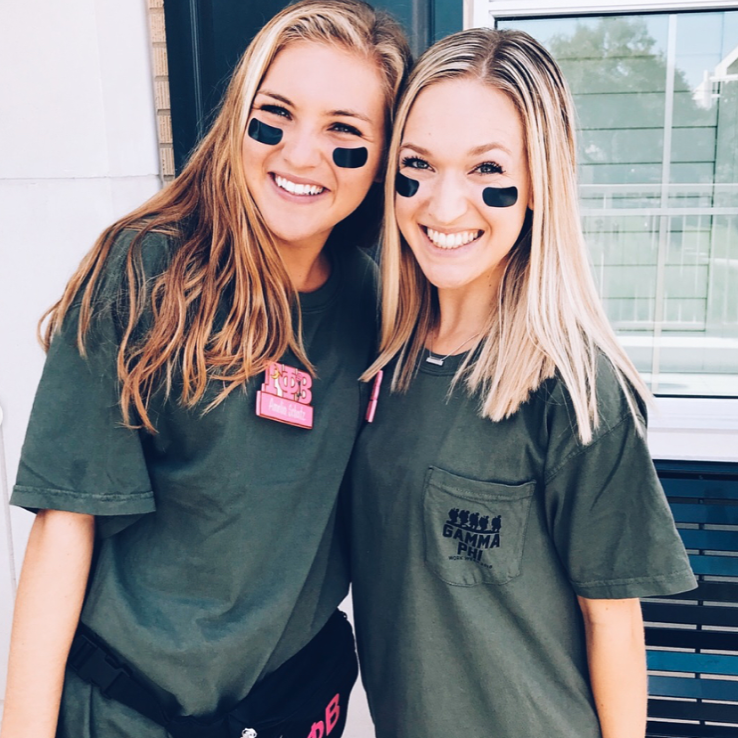 As Gamma Phi’s we pride ourselves on being highly involved on TCU’s campus and committed to our philanthropic effort of “building strong girls”. Not only are we highly involved in our philanthropic efforts, but the philanthropic efforts of all other organizations on this campus. Our members also enjoy the social events Gamma Phi hosts. From mixers, to formals, and date nights to sisterhood events, we always have a good time with our sisters. We are so excited to welcome new members into our chapter; sisters who will value and thrive from our sisterhood, and continuously live by our four core values: Love, Labor, Learning, and Loyalty. I highly encourage you to explore the idea of going Greek and finding your home at TCU just as I, and the rest of my chapter have found ours! 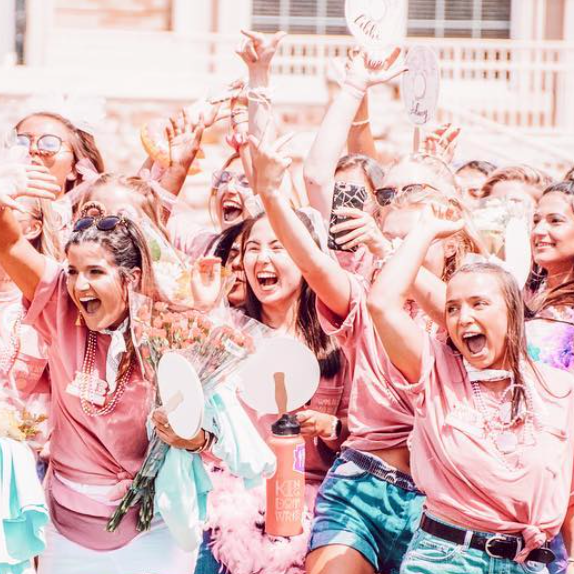 Thank you for visiting our website, I hope it gives you a glimpse of our incredible sisterhood here at TCU! check out our social media & see what we are up to! !